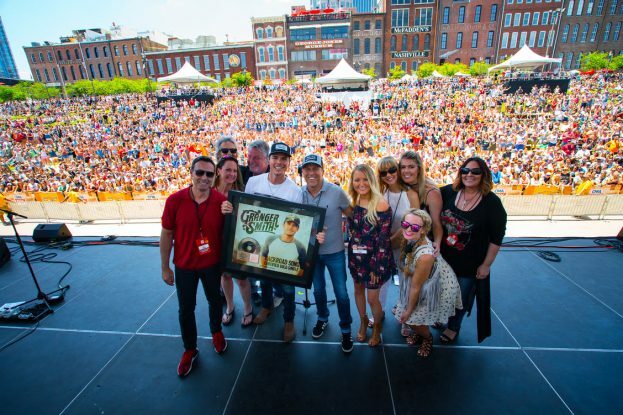 Granger Smith is celebrating his recent certified gold single, “Backroad Song,” after a whirlwind ride in the country music landscape over the last few years. Smith sought BubbleUp to develop an innovate web site and community that would keep his fans connected and updated through unique content, ticket giveaways, news, merchandise, access to meet-and-greet experiences, exclusive updates, VIP tickets and much more. Both the site and the Granger Smith Fan Club showcase the artist’s unique personality, and serve to keep Smith and his fans connected at a personal level through a creative, effective digital experience. Check it out at GrangerSmith.com. Yee Yee!